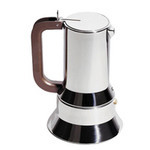 Designed in 1945, this service was first produced in chrome-plated and silver-plated heavy brass, and later in stainless steel. 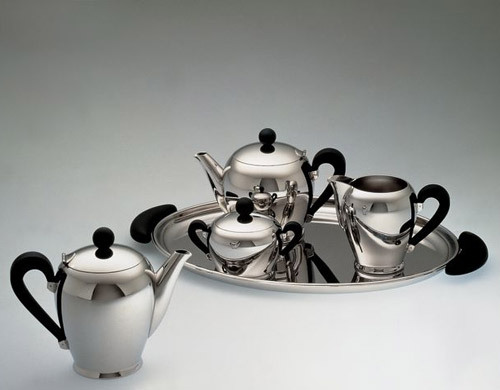 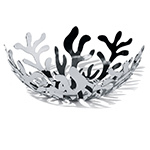 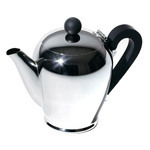 The Bombé collection is still one of the most successful tea and coffee sets sold by Alessi and was Carlo Alessi's last design. 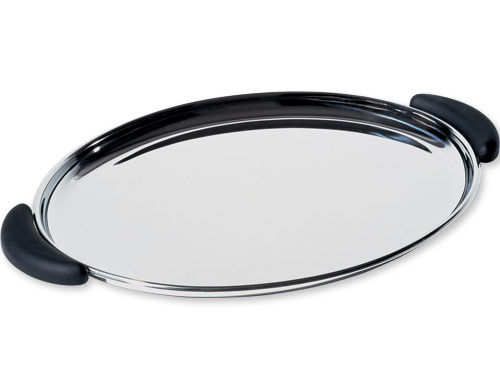 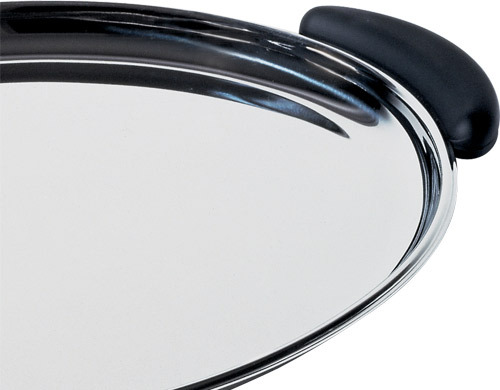 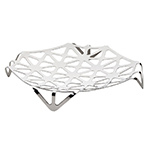 The Oval tray with handles is offered in 18/10 stainless steel, with bakelite handles. 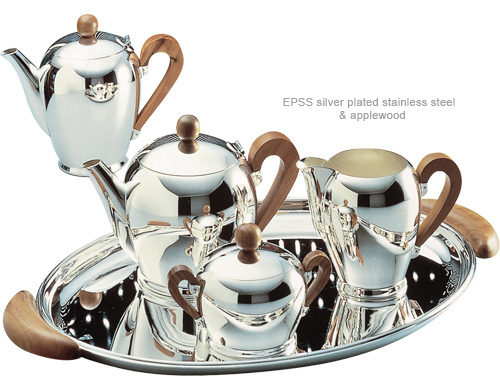 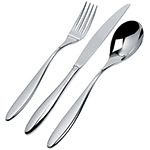 Also available in EPSS silver-plated stainless steel with applewood handles.